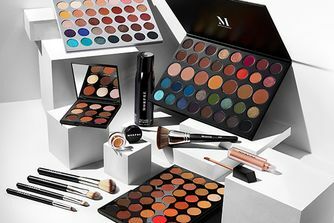 Adored for professional-grade make up brushes and sumptuous, 35-pan shadow palettes, Morphe has added an array of ethereal ‘lit from within’ Highlighter compacts to its impeccable roster. Available in six creamy prismatic shades, you’re sure to find a mesmerising metallic glow that’s perfect for you. Certain to be the highlight of your day every time you wear it, Morphe’s Highlighter is the perfect powder for those wanting to ‘glow’ all-out. 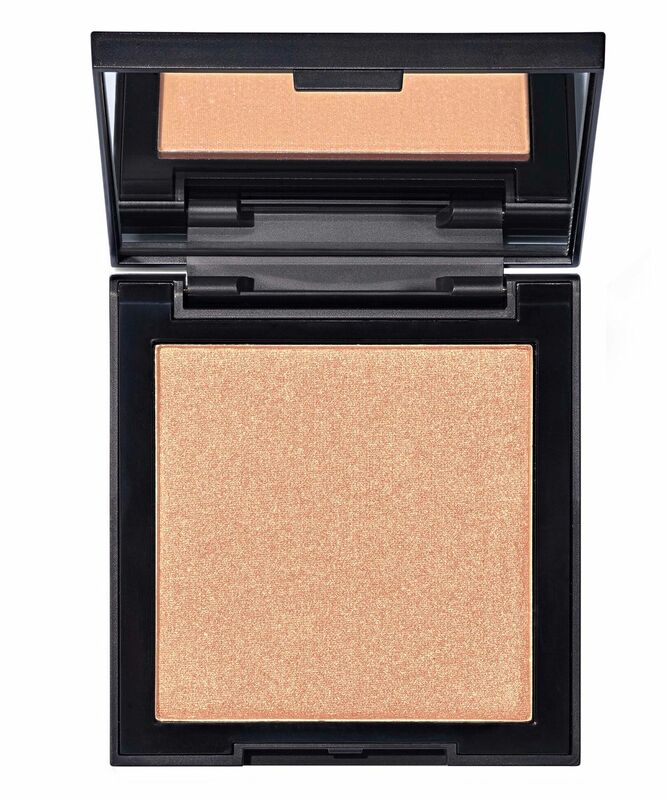 The buttery compacts deliver an explosive ‘pop’ of shimmer and shine wherever you need a luminous glow. From an iridescent pink ‘Stardust’, to the molten iced gold of ‘Lit’ and the silky cocoa bronze of ‘Boom’ there’s a shade to suit every make up whim and occasion. Sweep all over the face for a lit-from-within glow, or apply to 'high points' to highlight your favourite features and create subtle definition. I absolutely love this highlighter. I got the shade lit and it adds glow so smoothly. I think for my skin tone I should have got Spark as I think that will look like a more natural glow, however, I will still use this one, just a light touch, as I can't fault it. Ho acquistato questo illuminante nel colore lit un oro chiaro molto bello adatto a tutti i tipi di pelle..l'illuminante è molto bello, pigmentato, l'effetto è super glow si applica facilmente ...consigliato. ***** I purchased this Highlighter in the color LIT, a very nice light gold suitable for all types of skin... The highlighter is very nice, pigmented, the effect is super glowy and it is easily applied ... recommended. 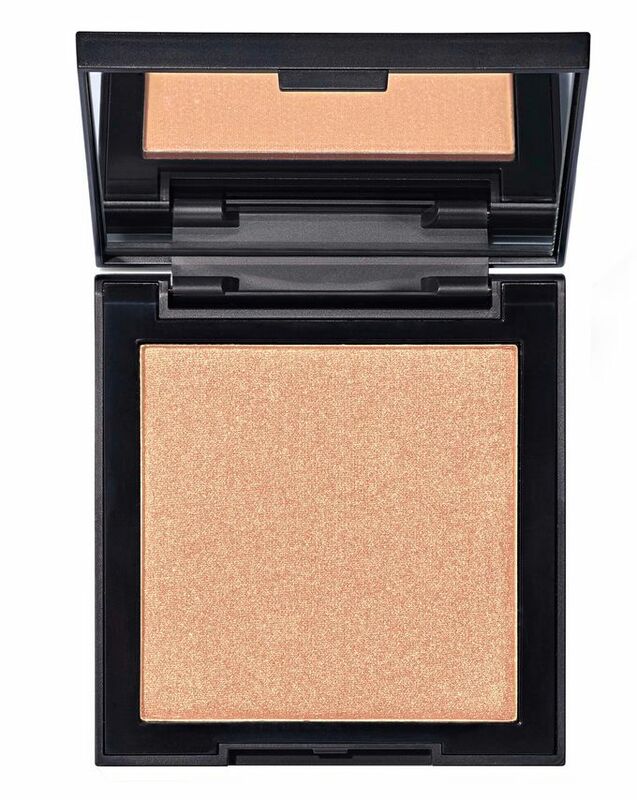 Dupes the nars and jouer highlights with the shimmerless finish!